BitRewards is a blockchain reward and loyalty system for e-commerce businesses. BitRewards is a blockchain reward and loyalty system for e-commerce businesses. It helps online stores to reward their shoppers with a cryptocurrency “BIT,” which aids in increasing sales by an average of 17%. This cutting-edge loyalty system is offered to the businesses free of charge. With the advent of decentralized technology, the loyalty industry is bound to change. However, the merchants and customers are still hard to please. BitRewards was designed to turn this around and revive the friendship between merchants and customers. The BitRewards team is probably one of the most active groups out there dealing with blockchain for the retail industry. With the founders, who were also the minds behind GIFTD–an online retail store. Both founders have vast experience in the cryptocurrency space and helps develop one of the top Bitcoin mining pools. You cannot underestimate their developers. They are known as one of the most reliable developing teams for mobile software. On top of that, the team has a pretty strong line-up of advisors. 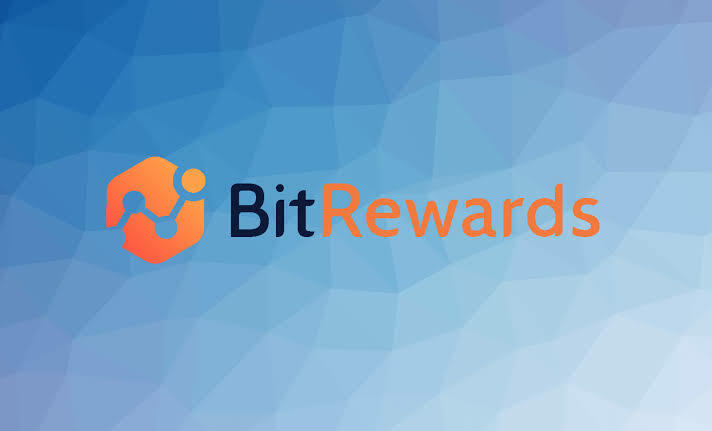 With this kind of team who are composed of knowledgeable and experienced individuals, you can say that they do know what they are doing and are using their expertise in BitRewards. Internal BitRewards tokens are called BIT and comply with the ERC20 standard. BIT is an internal currency and is used to conduct all operations within the BitRewards ecosystem. Customers of the online stores participating in the BitRewards Network will receive BIT as a cashback. A cashback is a certain configurable amount credit to your account based on single purchases, purchases of referrals to the store, shares and likes in social media and other similar actions. The cash-back will be credited automatically to the customer’s created crypto-wallet connected to the store via BitRewards plugin. BIT can be redeemed at the same store or with other participating stores. The BIT balance may also be connected to the bank debit card, which the users can spend just like their Visa or Mastercard. Users will enjoy or appreciate this opportunity. Instead of receiving loyalty points, they get a liquid crypto-currency. Customers can also buy BIT on the open market or via the Bancor liquidity smart contract. 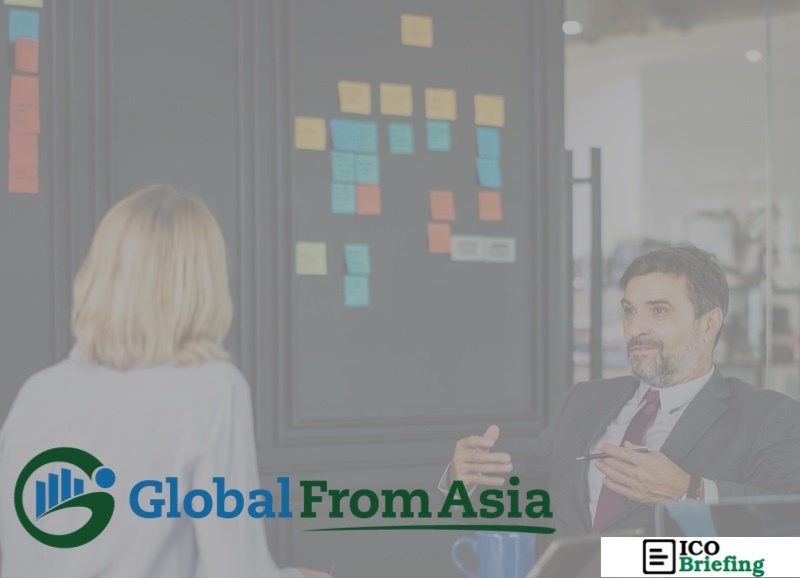 The demand for the BIT tokens most likely will grow because of the limited initial issuance of 2 billion tokens and the increasing number of retailers joining the platform. Any person purchasing BitRewards products, services or BIT tokens acknowledges technical and market uncertainties which are inherent in any business development projects. As presented, it may not come to a final realization or may have to be abandoned. Just like any investment, there are always risks associated and it’s essential that you first review the potentials and possible risks before you agree to sign up. BitRewards is an auspicious project. With a tremendously solid team to back it up, good token economics and a good roadmap, there is no question that the team will be able to deliver this project. With today’s society revolving around rewards and gamification, BitRewards has many potentials. Nothing beats the idea of cash back and loyalty points. Bit Rewards ICO Review	Overall rating:	4	out of 5 based on 2	reviews.